Eventually, this is going to come out, so let me just get it out of the way now. 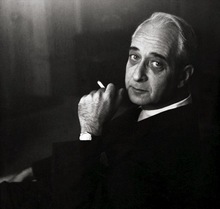 I have an intense man-crush on Lionel Trilling. Isn’t he dashing?I know that most men my age have these sorts of feelings for people like Vince Vaughn, but what can I say? I read The Liberal Imagination and felt the same kind of swoon that other folks had watching Old School. 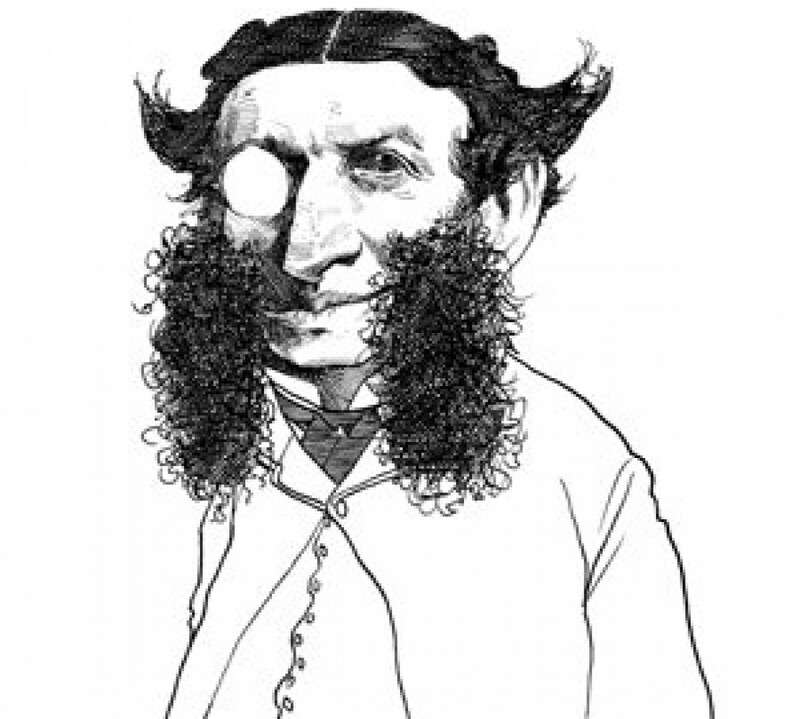 At any rate, somehow the phase became associated with Trilling and even provided the title of a recent collection of his essays. I’ve always been drawn to this ostentatious collection of words myself, and I try to instill the concept into my students: being smart is not a gift or a stroke of luck, it is an ethical decision we all make. And education is not a pre-fabricated product you buy, but a messy, unpredictable process of submitting yourself to the best that has been thought and said, and letting it force you to grow out of yourself and into someone better. So just what exactly does this have to do with Legoland you ask? Fair enough. 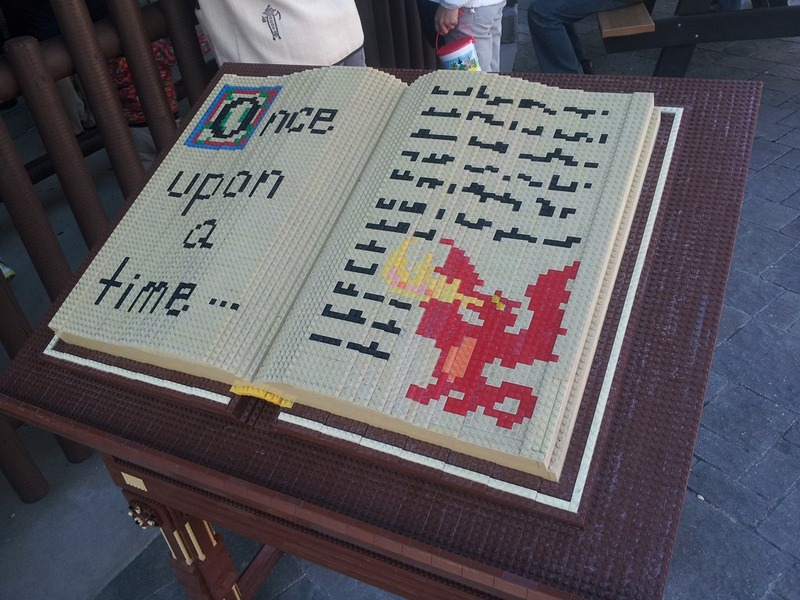 I just had the opportunity to take my kids to Legoland for the first time and I was overwhelmed with the desire to blog about it. My girls have only recently “discovered” the joys of Legos and this has been a great joy to me. If one word can define my life’s philosophy, it would have to be “engagement.” This dominates everything from my vacations to my teaching practices, and nothing says “engagement” like a chaotic pile of randomly shaped and colored plastic blocks. Legos just beg their users to touch, feel, and experiment. Central planning is frustrated, romantic exploration is rewarded. This is the joy of Lego-building in its purest form. Culture out of Anarchy. I am obviously not the first person to find deep meaning in playing with toys. Recently, the great Michael Chabon broached this same topic in his book of essays, Manhood for Amateurs. Chabon’s position about this particular toy’s explosive creative potential is much the same as mine, and like him, I am vehemently against the new trend of pre-organized Lego “kits” that encourage children to follow corporation-approved ideas of, ahem, “creativity.” I highly urge you to read the following interview as Chabon is far more articulate than I am. The point of this post, however, is not to worry about the dark side of industrialist hegemony. There will be no ranting against the newly-ubiquitous term “job creator” here. (This time at least. I do hate that term so). Having been to more than a few amusement parks in my life, I’ve appreciated some more than others. Cedar Point, in Sandusky, Ohio, is a monument to thrill seeking, and it dares its patrons to conquer both their fear and their propensity for nausea. Its intense emphasis on the rhetoric of challenge makes it engaging and great. It requires something of its adventurers. Disney, on the other hand, is…well…crowded. And not just with people. Its rhetorical goal is to overwhelm the senses and completely immerse its subjects in the fully-enclosed fantasy that finances its multi-national economic interests. I’ve enjoyed Disney, or at least found it interesting, but gaining enough perspective to critically engage with the park’s experience is difficult when one is so fully subsumed into the fantasy. It’s hard to observe the ocean when you are desperately trying to stay afloat in it. There is a terrific mediation on this in E.L. Doctorow’s The Book of Daniel that I recommend reading during a visit to that great American cultural institution. It makes for a healthy, subversive moment. It’s the White House. Yes, but its more than that. Pausing to note – no stand in awe of – the craftsmanship that went into this model can be, for the engaged patron, a sublime experience. First, look at the accuracy of the architecture. The columns, the windows, the slant of the roof, the steps, the neo-classical peaks. The detail is amazing, but, even more so, the thought of people having taken the time to meticulously reproduce the detail is inspiring. Look at the flags at either end of the entrance. Not only are the flags made of Legos, the stripes and stars are all tiny Legos that come together to spangle the banners. Furthermore, a quick walk past this too-familiar American image might deprive the viewer of noticing that the Obama family is reproduced, in Christmas garb, on the front steps. And that Santa and his reindeer are being held up by the Secret Service on the roof! Clever, no? I could post dozens of pictures that won’t do the experience justice, but I won’t. I will simply argue that this particular amusement park, like the classic toy that gave rise to it, makes the audacious move to require something of those who explore it. It doesn’t blast the senses with loud music and bright lights; it quietly and confidently sits back and dares the visitor to immerse oneself in the experience. It won’t do it for you. This is also, I think, the goal of education and of living the good life. The park, like the chaotic, random pile of toys my girls received for Christmas, offers the us an opportunity to fulfill our moral obligations: be inspired, dream, think. Be intelligent. I made sure my husband read Chabon’s essay!! Which I loved, though I am not a huge fan of h is fiction. I loved Legos when I was a child–and back then, the toys were ultra-basic–and my son was fascinated with them for 12 years. My husband and I miss the familiar sound of fingers raking through a pile of Legos (our son is now 24). 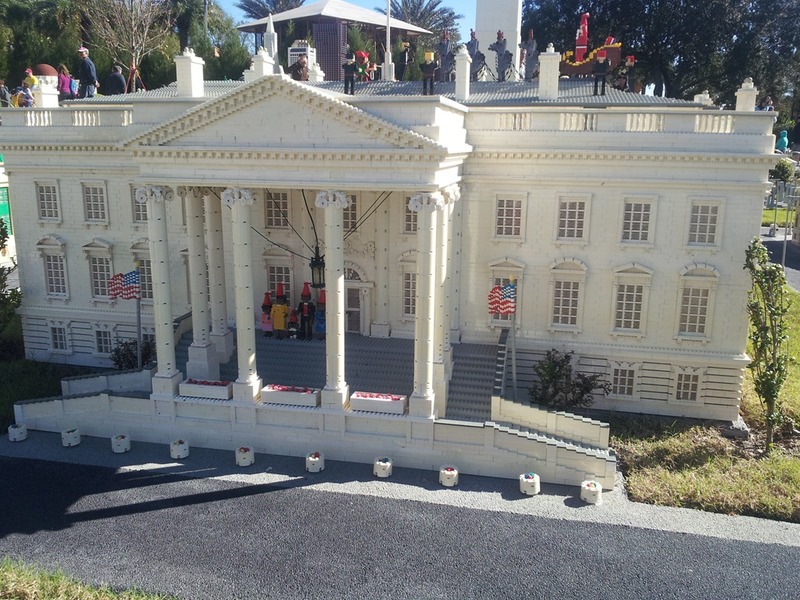 We never got to Legoland, but I’m sure it’d be a fun family trip even now, kind of nostalgic…you’ve inspired me to try to round up my adult kids and head to one of the parks! Thanks so much for your kind words, Ann. I really did enjoy experiencing the park with my girls and would love to take them back as adults. Great idea. And Legos are a pleasure to have in our house as well. In fact, they are the one toy that my wife and I allow to remain in the living room. I get easier access that way!!! Finally, before you give up on Chabon’s fiction, I don’t know if you’ve tried any of his short stories yet, but I just taught “Werewolves in Their Youth” yesterday and my students really found it to be engaging. Beautiful and heartbreaking. But, I do know that he’s not for everyone. Thanks again for the comment! 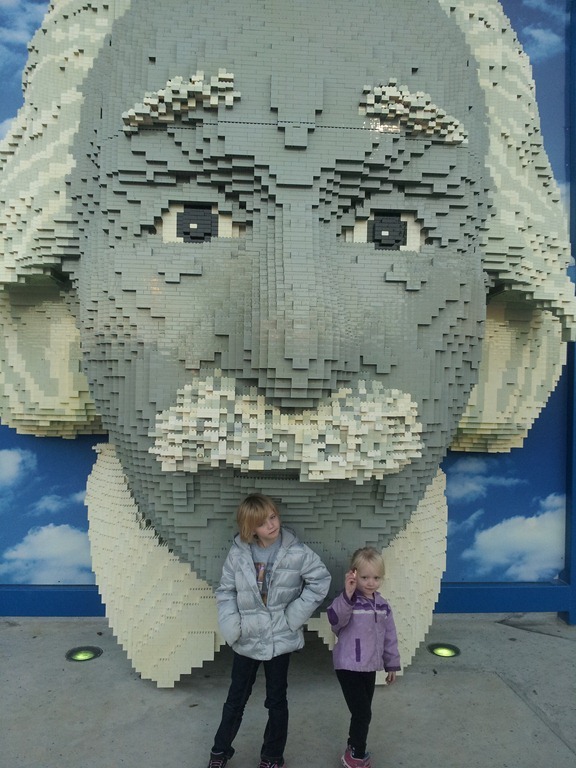 We want to go to Legoland so very much. Thanks for the like on my blog. My students are, at this point, unfazed by the moral obligation to be intelligent, or even to be civil. They do, however, adhere to the idea of not snitching. So deeply honorable.